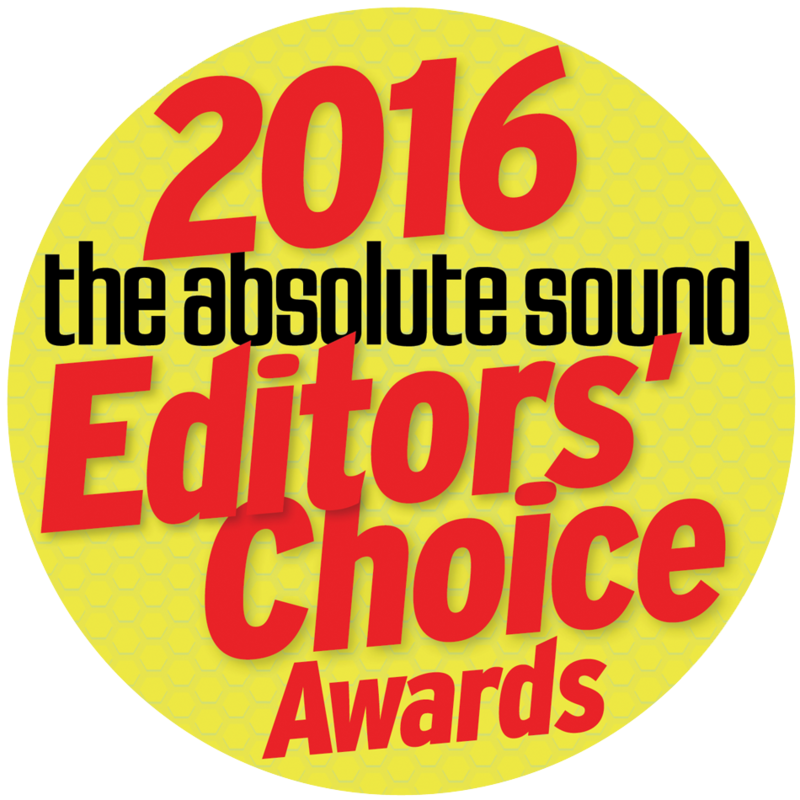 Both versions use exactly the same DDD driver as all our other models, including our Euro 250,000 flagship Gaudi, so will give the listener more than just a taste of the musical nirvana that our higher end models can provide. 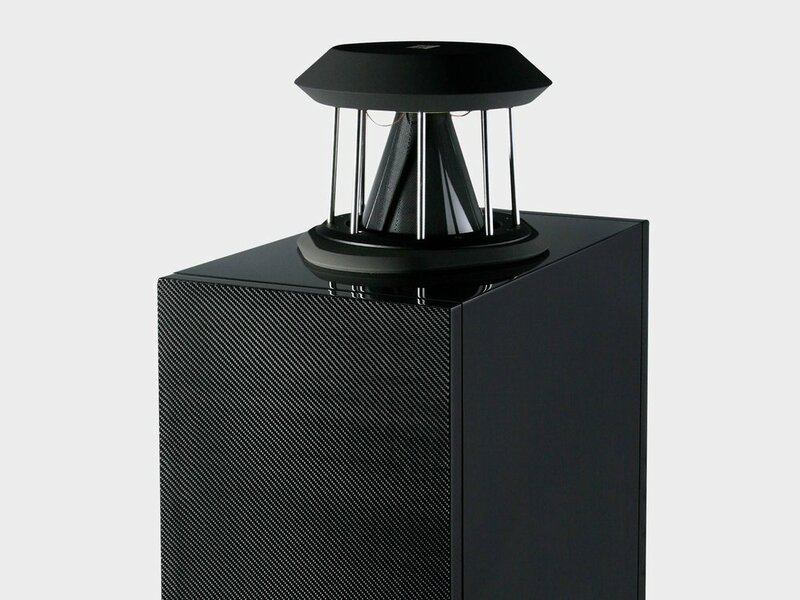 The Unlimited employs a single carbon fibre DDD driver mounted on top of a compact floor standing cabinet, with a downward firing 8-inch woofer mounted in the base. 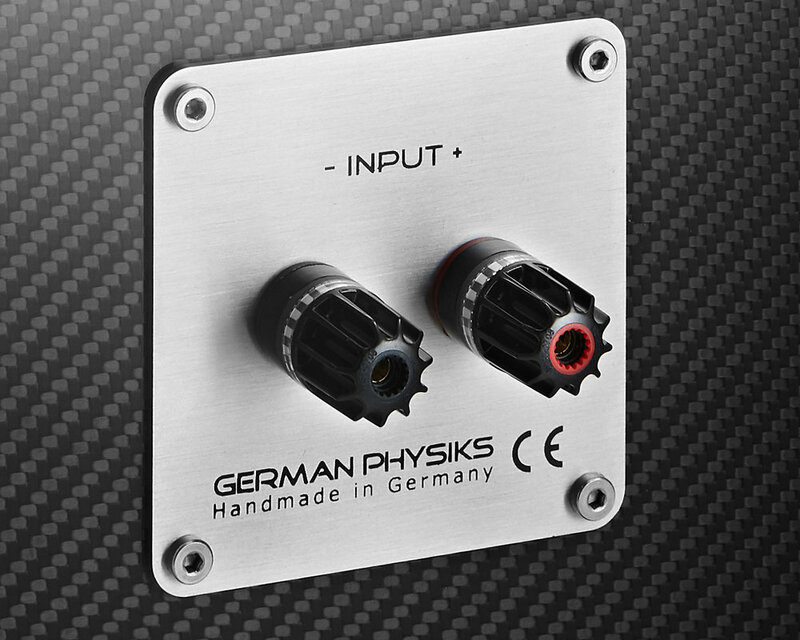 This provides the famous German Physiks trademark dynamics, transparency and musicality. As well as taking great care to make the Unlimited an exceptionally good sounding loudspeaker, we also went to great pains to make it an exceptionally good looking loudspeaker. The design is intended to be both elegant and simple, so that it blends into its surroundings rather than draws attention to itself. 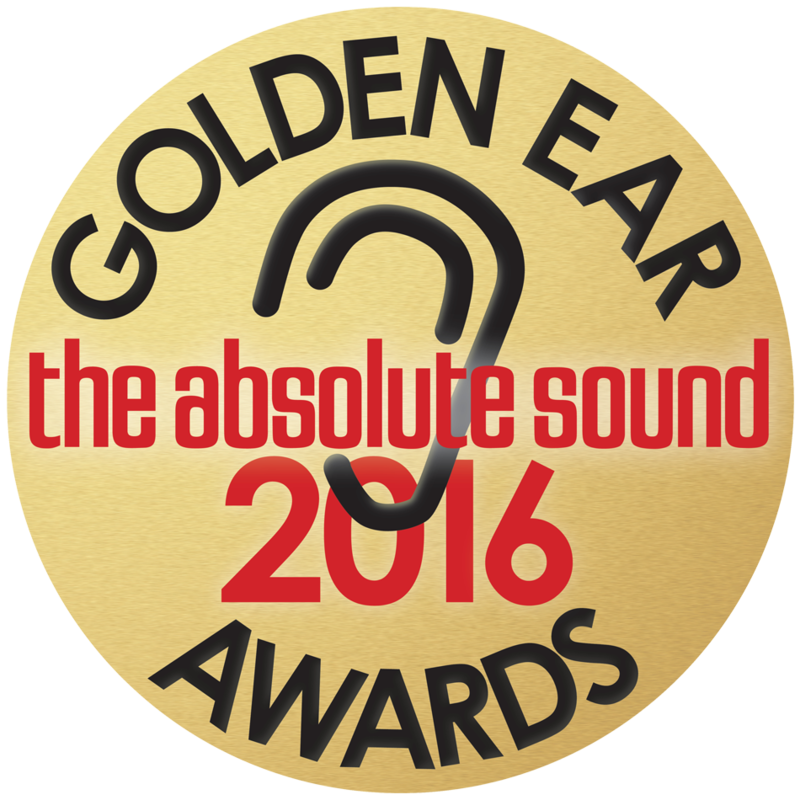 We want the listener’s attention to be concentrated entirely on the music. This ability to blend in is enhanced by its very small footprint - just 24 cm x 24 cm (9.5" x 9.5") – so it takes up a comparatively small space on the listening room floor. Despite its modest cabinet size, the Unlimited will work well in rooms of up to about 55 square metres (580 square feet). 2. It has an exceptionally wide operating range. 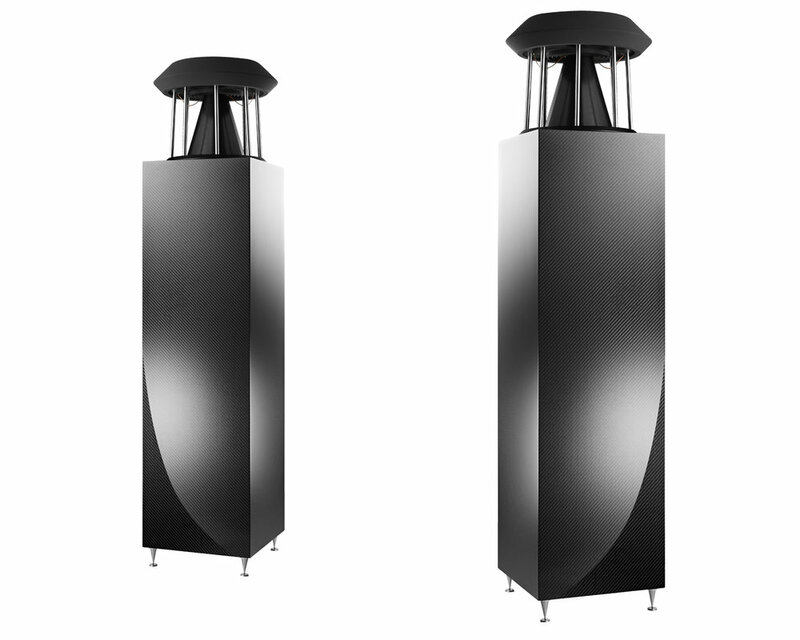 In the Unlimited it covers the range from 200Hz up to 24kHz – almost 7 octaves. This is because the DDD driver's omnidirectional radiation characteristic creates an enveloping sound field like that in the hall, rather than beaming the sound at you as conventional drivers do. This way the Unlimited is able to recreate a more natural rendition of the original stereo image. This has excellent depth and focus, but without the overly sharp image definition that some hi-fi loudspeakers produce and which you will rarely if ever hear at a live performance. 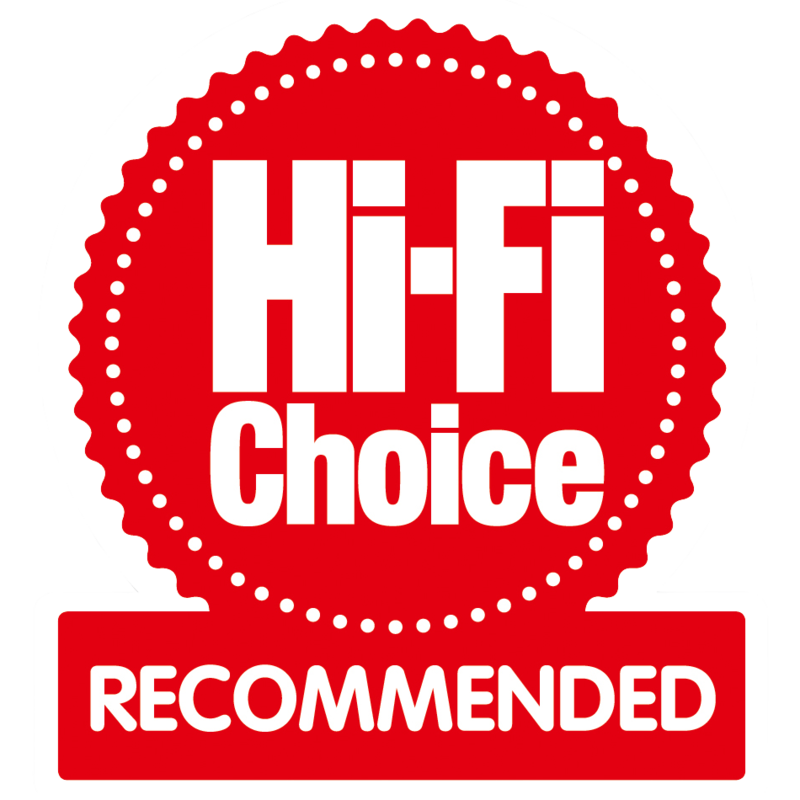 As you are not restricted to a small “sweet-spot” in order to hear the best sound, the Unlimited provides a more relaxed listening experience. This is especially noticeable when you listen for long periods. This is because the DDD driver is phase linear across its operating range. This together with the excellent dynamic response, enables the Unlimited to reproduce percussion with startling reality. Voices have a clarity and purity that can be breath taking, with all the elements of the vocal sound correctly located in space and with no undue emphasis. The hardness you often hear with conventional tweeters is eliminated and you get a greater sense of hearing a live musician. Due to its very low moving mass and the way that it is mounted, the DDD driver puts less energy into the cabinet than an equivalent conventional driver would. This reduces cabinet resonances and improves transparency. Colouration caused by resonances in a loudspeaker cabinet, where the cabinet itself starts to radiate sound energy, can seriously degrade the sound quality by obscuring detail. To prevent this, the Unlimited’s cabinets are constructed from heavy panels of MDF, with internal re-enforcements fitted at critical points. 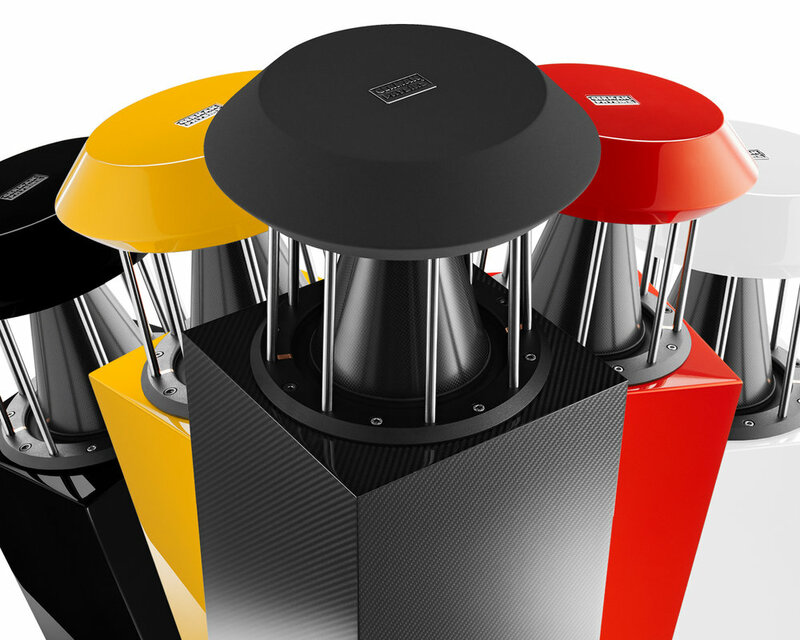 The Unlimited Ultimate loudspeaker is finished in high polish polyester black, white, red and yellow and the Unlimited Carbon is finished in high polish carbon fibre. Click on an image below to see a finish more closely. *The Unlimited Mk II was originally released as the Limited 11. 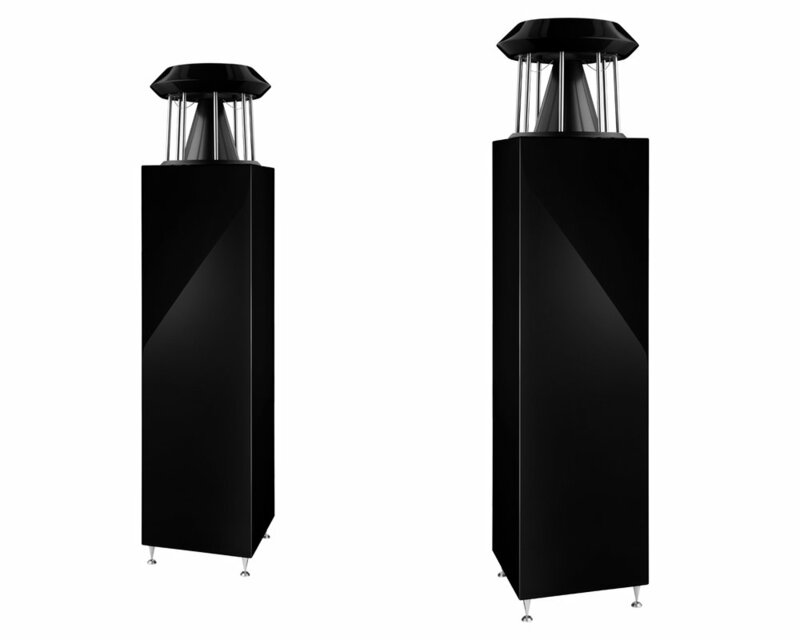 It was made for the purpose of promoting the German Physiks loudspeaker brand at a new lower price point. It was only available in grey acoustic vinyl and only 100 pairs were made. The design was reintroduced at the request of distributors and dealers with a new name, Unlimited Mk II, and in four colours: black, grey, white and brown. 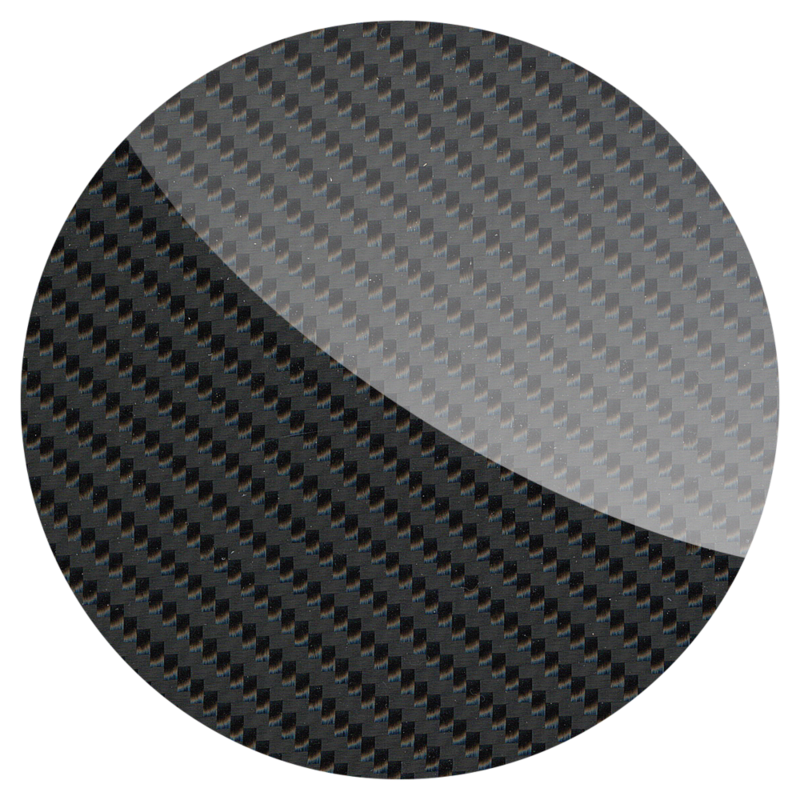 The Unlimited Ultimate is the same design as the Unlimited Mk II, but finished in a high-polish polyester finish.